Roll out the red carpet for your patrons! 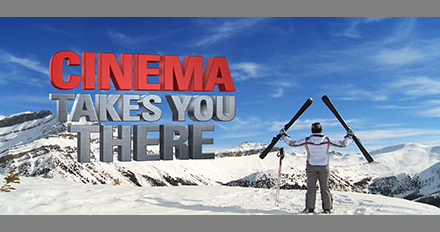 This old-school, generic clip can be used “as-is,” but it will pack a powerful punch if you choose to customize it with your theater’s brand, logo, policies or jingle. This piece is particularly well suited to displaying multiple policies. As always, Cinetize’s production staff can customize this clip starting at just $250!